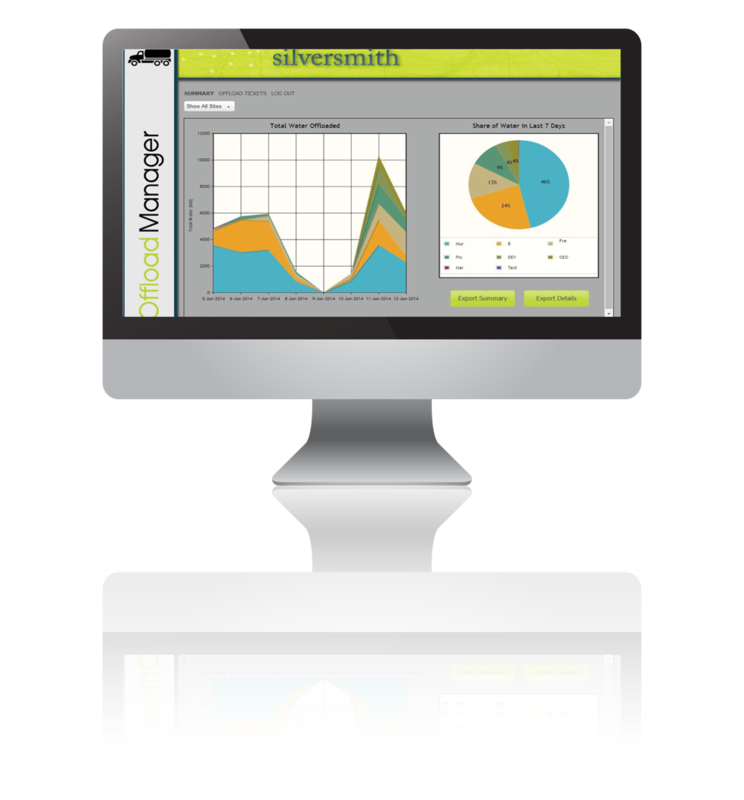 Silversmith Data Offload Management System (OMS) offers a replacement for paper bookkeeping and tracking of offloads at disposal well facilities. 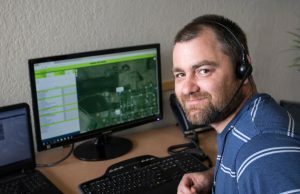 All information related to the offload, such as the source API, customer, trucking company, driver, or type of fluid can be entered right at the pad via touchscreen. The complete ticket information is then uploaded to a central server, allowing you to see the status of your disposal sites at a glance. Ticket data can be entered manually, or the OMS can be integrated with a variety of meters to enable measurement of water volume, density, and/or turbidity. The OMS can control pumps and valves to ensure that every offload event is properly recorded, and a grounding system can also be integrated, to ensure that trucks are properly grounded before beginning the offload process. The system is customizable, and can be modified to include data specific to your operation. Silversmith’s OMS provides superior tracking and administration for your disposal well sites.